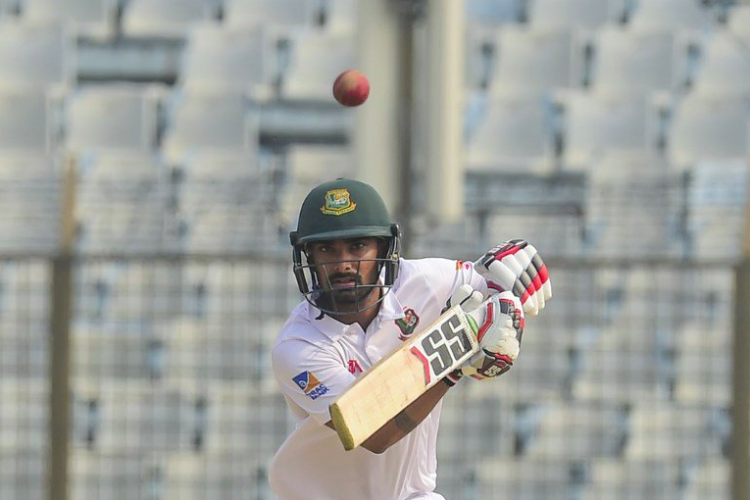 Mominul Haque creates history during the first test against Sri Lanka as he becomes first Bangladesh batsman to hit centuries in both the innings of the test match. He scored 176 runs in the first innings and 105 runs in second innings and guides his team to reach 281-5 at tea on the final day. The match ends out to be a draw. The second and final Test will start on February 8 in Dhaka.